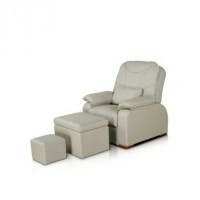 Massage table SM-12 Econom, buy in Europe. 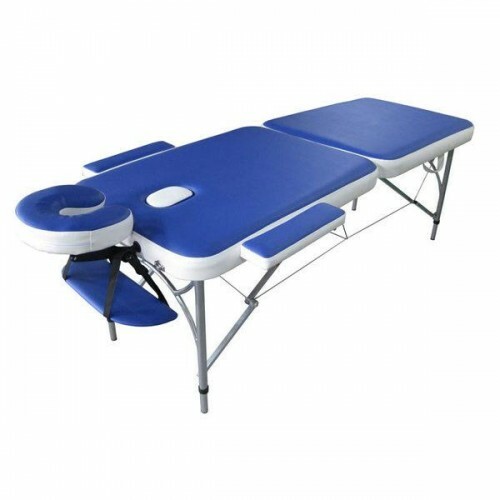 Folding massage table SM-12 Econom is specially designed to work at customer s house. Working surface of the table is made on the basis of two rigid plywood panels of natural hardwood, and table legs are made of aluminum pipe. 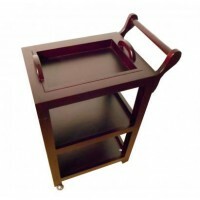 With this choice of materials the weight of the table is reduced, making it easy to transport. The table can be easily transformed into a small bag for easy transport. Massage table SM-12 Econom is performed in the form of 2 sections.